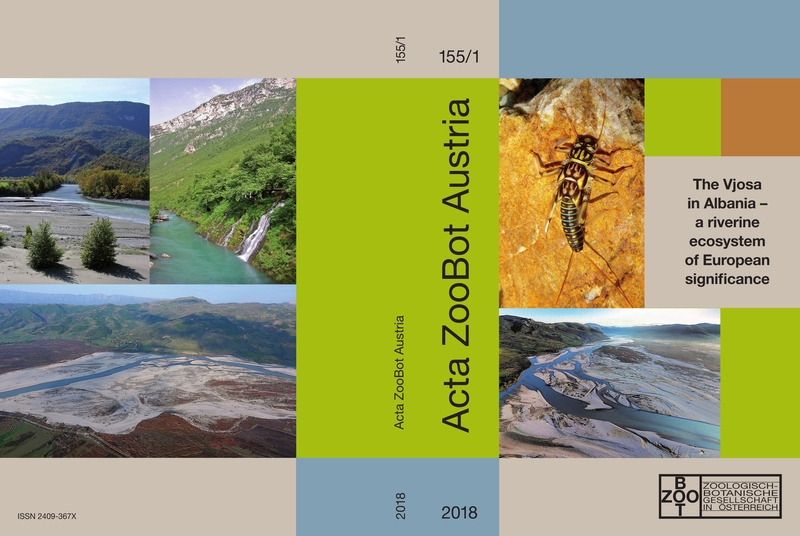 More than 60 scientists from Albania, Austria and Germany have collected their knowledge about the biodiversity and ecology of the Vjosa on 385 pages. The comprehensive study "The Vjosa in Albania - a riverine ecosystem of European significance", published in Acta ZooBot Austria, was presented by the lead scientists Prof. Fritz Schiemer (University Vienna) and Prof. Aleko Miho (University of Tirana) at Tirana International Hotel on December 6th. Vjosa in Albania is the last large wild river in Europe outside Russia, free-flowing on a course of over 260 km without significant technical obstacles. As such, the Vjosa can serve as an invaluable reference system for future renaturation projects. In the rest of Europe such natural conditions have long gone and knowledge of how natural rivers look like and function is lost. Surprisingly, the Vjosa and their tributaries are still largely unexplored. The scientists from the three countries have joined forces to change that, to provide argumentation for the preservation of the Vjosa and against the plans of the Albanian government to build hydropower plants on the Vjosa.